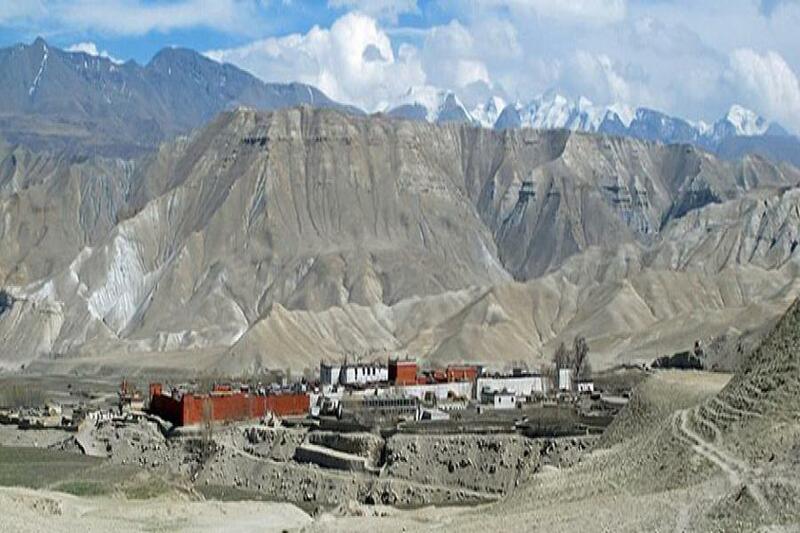 Mustang, Oct 12: An Airport is going to be established in the Upper Mustang of Nepal. This airport is going to be the second highest altitude airport of Nepal which is going to be constructed 3,600m above the sea level. This airport will be 143m less than Nepal’s highest altitude airport, Syangboche. Syangboche airport is situated 7,148m above from sea level. The airport is going to be constructed in Damodar Lunda Village Municipality, Charang. This airport will be nearer to the border of China and it will be constructed under Ministry of Culture, Tourism and Civil Aviation. According to the Member of Parliament, Indradhara Dhadu, after the submission of DPR to the Ministry, the construction work of the airport will be started. The research work for the airport is being carried out for now. Though the construction of the airport was announced since long period of time, the work has not started yet.